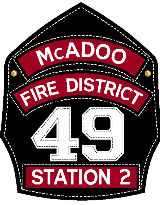 The McAdoo Fire Company is a team of professionals that serve with excellence, dedication, and pride; who are committed to saving lives, protecting property, and improving the quality of life for our residents and visitors; by providing rapid and reliable services in all emergency and non emergency activities. 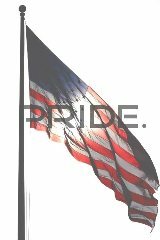 The McAdoo Fire Company personnel will accomplish our mission by participating in this community, providing progressive and comprehensive services, and striving to efficiently utilize all resources to meet the needs of our community. Our manpower includes the Fire Chief,2 Deputy Fire Chiesf, 2 Assistant Chiefs ,1 Captain, 1 Lieutenant, and 45 Firefighters . 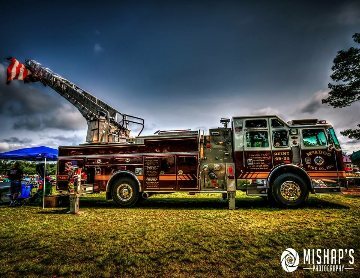 Our manpower is used to provide 24 hour service manning 2 Engines, 1 Ladder Truck, 1,Tanker,1 Brush Truck,1 UTV and 1 Basic Life Support Ambulance. Our Fire coverage area consist of McAdoo Borough, Kelayres (Kline Twp), Haddock, Silver Brook, Lofty, McAdoo Heights. Tresckow, Banks Township parts of Junedale, Coxeville and Aundried. We cover 5 miles of route 309 and 5 miles of Interstate 81. Square miles of McAdoo Borough is 0.33 miles and Kline Twp is 12 square miles. Tresckow, Banks Twp is 11.6 Sq Miles. Our EMS coverage area consist of McAdoo Borough, Kelayres (Kline Twp), Haddock, Silver Brook, Lofty, McAdoo Heights, Beaver Brook, Audenreid, Hazle Village, Four Seasons Trailer Park, Yorktown, Tresckow, Junedale, Jeansville, Rush Twp North end, 10 miles of Interstate 81 and 8 miles of route 309. $5.00 late fee added per month. Please help us reach 14,000 Likes on our facebook page. To find our page click up on the facebook tab on top right hand side of page.